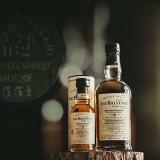 The whisky-making skills that make The Balvenie unique. 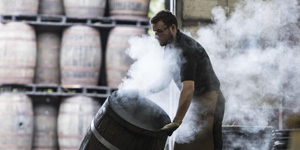 The distillery characters who safeguard the age-old crafts of whisky-making. 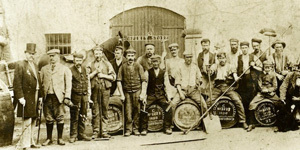 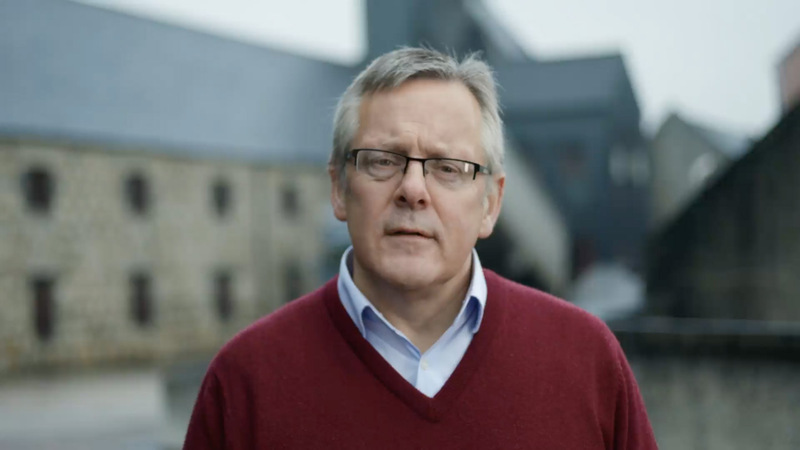 Some key events in the history of our distillery. 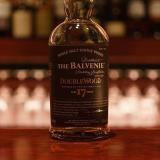 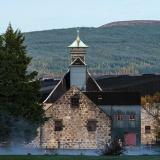 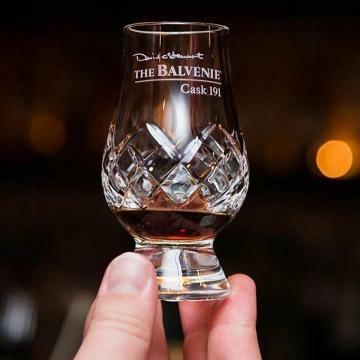 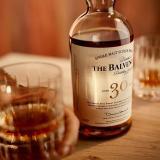 Arrange a visit to see The Balvenie distillery for yourself. 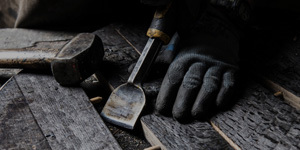 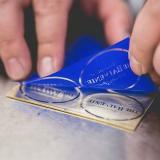 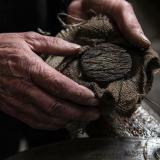 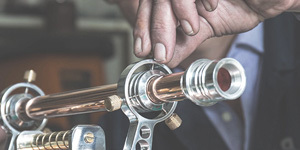 Craftsmen and craft projects that The Balvenie supports around the world. 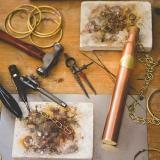 An inspiring look at some of the most talented and creative craftspeople in America. 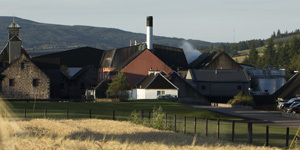 25 years on, we’re looking back at the memories that made DoubleWood an icon. 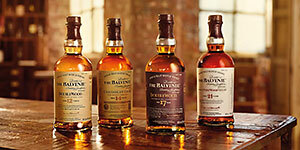 The full collection of The Balvenie single malts. 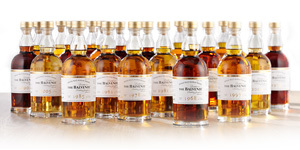 A unique, career-defining collection of whiskies from our Malt Master David C. Stewart MBE. 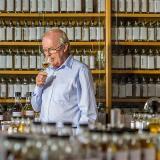 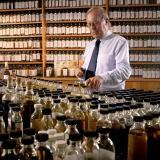 A collection of extremely rare single cask whiskies selected by Malt Master David C. Stewart MBE. 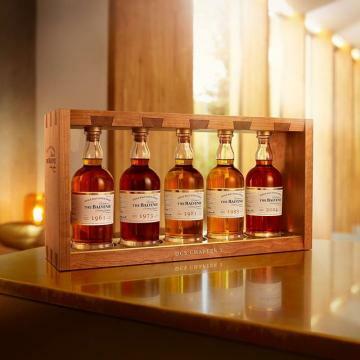 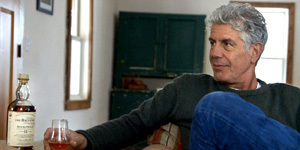 The compendium is divided into five chapters of five expressions, serving as a memoir of his unique contributions to the craft of whisky making. 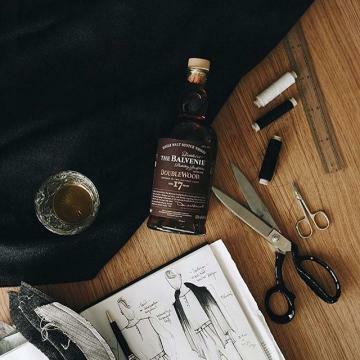 The Balvenie DoubleWood is a 12 year old single malt whisky which gains its distinctive character from being matured in two wood types. 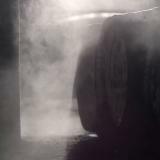 Over the period of maturation it is transferred from a traditional oak whisky cask to a first fill European oak sherry cask. 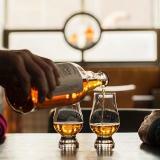 Tasting Notes Sweet fruit and Oloroso sherry notes, layered with honey and vanilla.